Receiving training in the public sector is no easy task. There’s budget approval, travel expenses and several other hurdles standing in the way of your chance to learn something new. But what if you could get the training you need, the CPEs and the professional development right from your desk? For no cost at all? Fortunately, our free state and local virtual summit allows you to do just that. GovLoop’s 5th annual Virtual Summit brings together thousands of government employees ready to log in and listen to expert speakers share knowledge about pressing topics in the public sector. 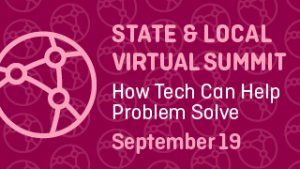 This month, we’ll be hosting the State and Local Virtual Summit: How Tech Can Help Problem Solve, September 19 from 10am-4:30pm ET/7am-1:30pm PT. We’ll explore how leading state and local governments are using innovative technology solutions and problem-solving to better serve citizens. Here are the top five reasons why you should register to join us! CPE credits. For each session you attend live, you’ll be eligible to earn one continuing professional education (CPE) credit, which means you can earn up to five for the entire state and local virtual summit! 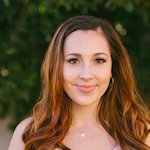 Need a little refresher on what CPEs can do for your career? We’ve got you covered. Free Swag and Resources. When you join us at the state and local virtual summit, you’ll have access to more than 100 downloadable resources. You’ll also earn points for your activity during the state and local virtual summit. This activity will be tracked, so if you make it to the leaderboard, you’ll receive free GovLoop swag! Networking Opportunities. 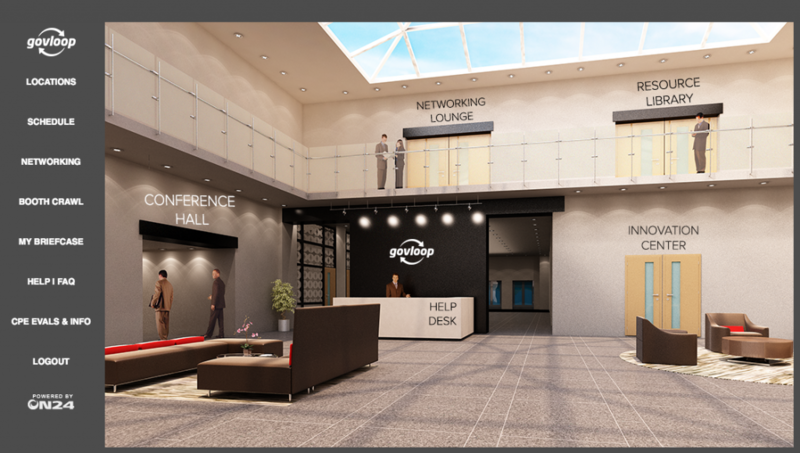 Grow your network by connecting virtually with your government peers and industry experts, specifically at our virtual networking lounge. Ed Toner, CIO, State of Nebraska. Both speakers will discuss and compare their biggest challenges and how their organizations are using technology to overcome them. Craig Oregeron, Director of MS Department of Information Technology Services will cover how agencies can securely deliver applications to all employees’ devices. It’s completely free! As we’ve previously mentioned, there is absolutely no cost to register or attend the state and local virtual summit. So what are you waiting for? Explore some more details about the state and local virtual summit and register for free now!